Want to quickly understand the 5 Layer Automation Stack? 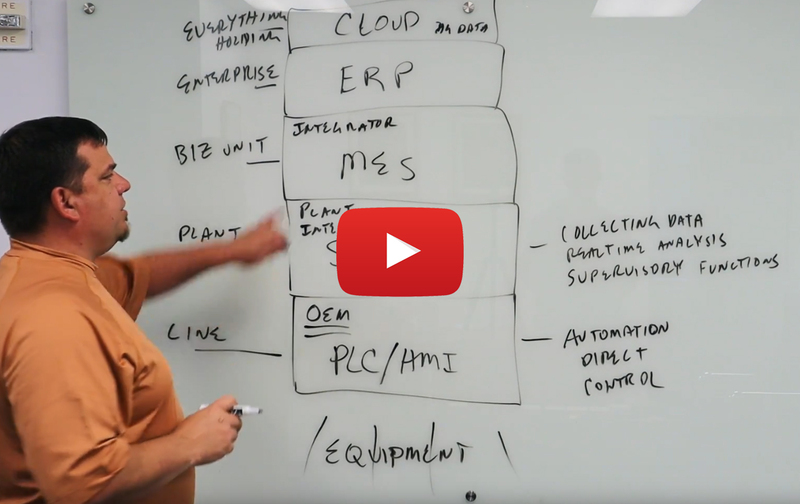 Watch this quick white board video from Canary partner Walker Reynolds and 4.0 Solutions. The Industrial Internet of Things is changing the way companies operate. 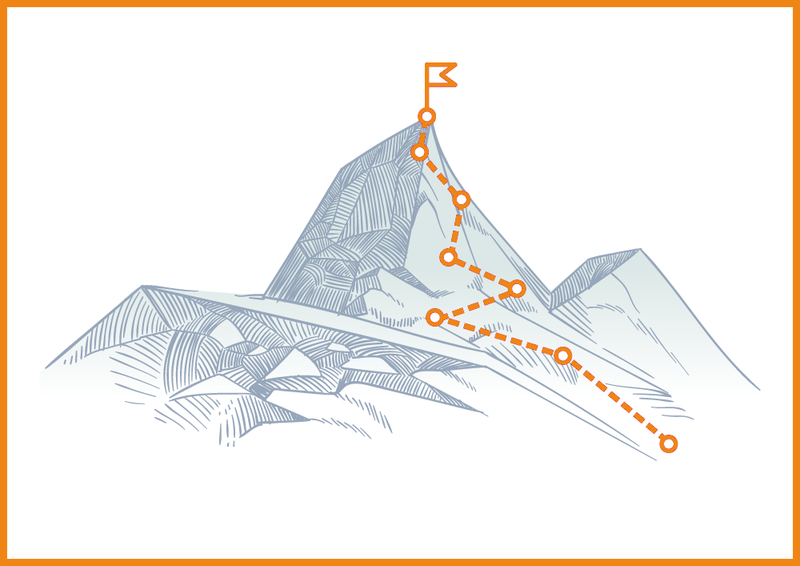 Whether you have already adopted an IIoT strategy or are beginning the planning phases of how/where to begin, there are two key elements that you must first focus on.